Review of the Tribit X1 True Wireless Earbuds. Well the Tribit X1 lives up to the high quality sound I want out of my speakers. 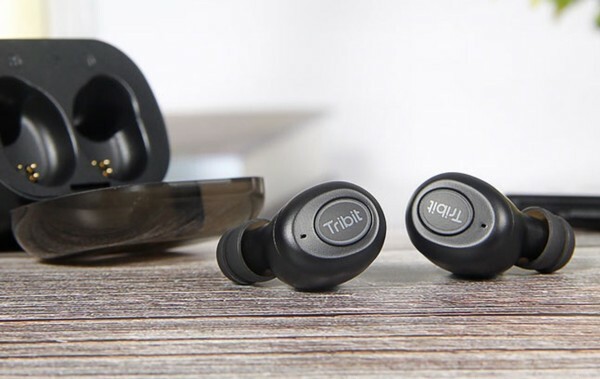 Tribit has developed a Earbud speaker with a massive amount of sound. Definitely worth the money.